BlackWrights is ILBIJERRI Theatre Company’s brand-new artist development program aimed at bringing new First Nations work to the stages of Australia. The BlackWrights Master Labs are a series of hands-on theatre workshops for First Nations artists and creatives. The Theatre Making workshop (with Rachael Maza and Kamarra Bell-Wykes) is the final Master lab of the series. Limited places so register now to avoid disappointment. 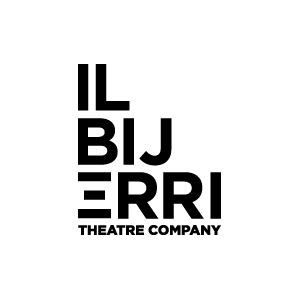 This is your opportunity to immerse yourself in a week of play, exploration and creation with ILBIJERRI’s artistic team. Collaborate with other First Nations artists to seed and explore creative ideas with a focus on performance and directing craft. * 2. How would you describe your gender identity?